Volume I - Project Description and Scientific Justification (Entire document). A concise summary of the IRIS Consortium: the facilities that it operates, the science that it accomplished, and activities proposed. Volume I - Project Description (Entire document). A concise summary of the IRIS Consortium: the facilities that it operates, the science that it accomplished, and activities proposed. The Appendix of this volume contains synopses of each of the IRIS core programs (GSN, PASSCAL, DMS and E&O) and of IRIS Consortium Governance and Management, including the history, current status, and plans for each program. 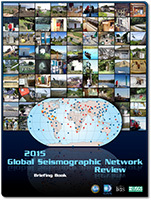 Download Volume I Project Description (10 Mb pdf). Volume II - Accomplishments (Entire document). 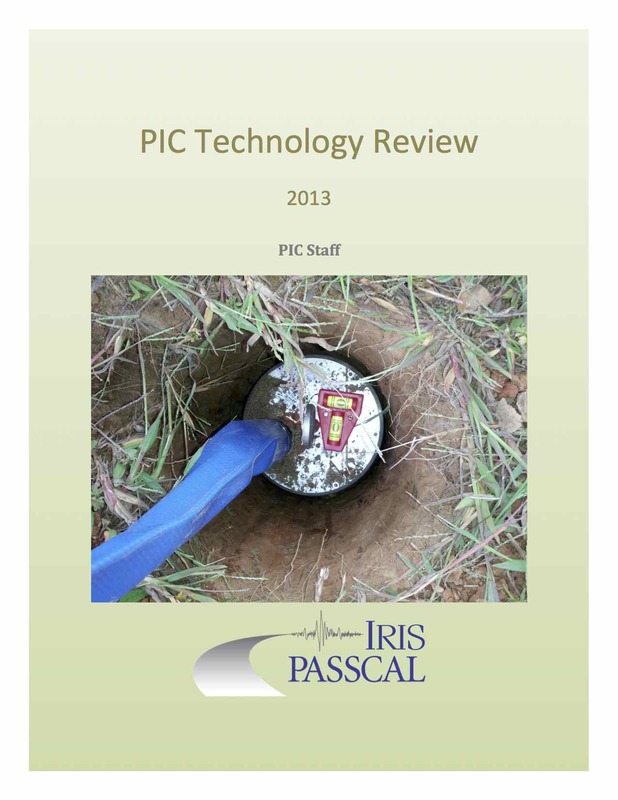 Summaries of recent advances in several fields of seismology and a topically organized collection of one-page descriptions of research projects that used IRIS facilities or were otherwise facilitated by IRIS. Download Volume II Accomplisments (28 Mb pdf). Smaller PDF documents of each volume, broken up by section, are available here. Project Description. A concise summary of the IRIS Consortium: the facilities that it operates, the science that is accomplished, activities proposed during the next five years, and a budget plan. Download Project Description (5.1 Mb pdf). Accomplishments. 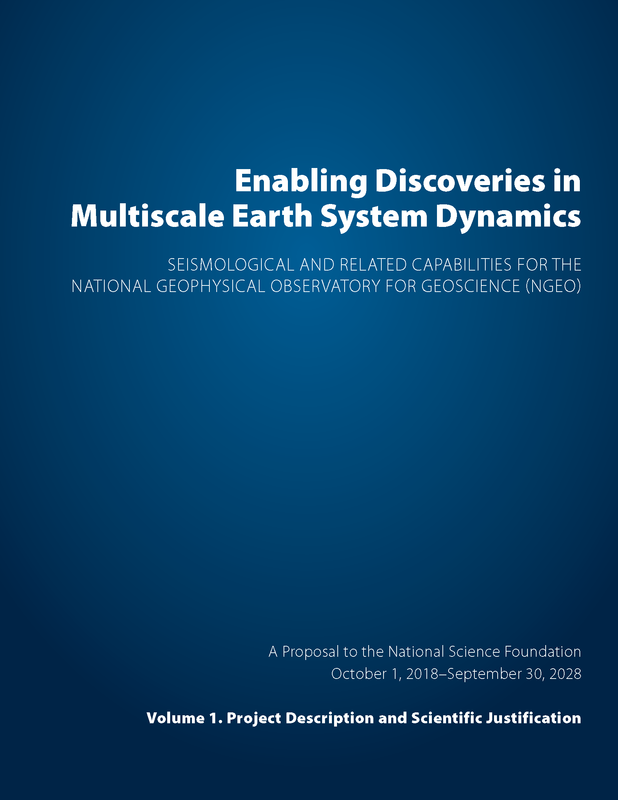 Two-page summaries of recent advances in several fields of seismology and a topically organized collection and one-page descriptions of research projects that used IRIS facilities or were otherwise facilitated by IRIS. Download Accomplishments (12.5 Mb pdf). Some of these documents have been broken into several pieces to reduce file size. These are still very large documents so be wary that they may take a while to download. All documents are Adobe PDF files.